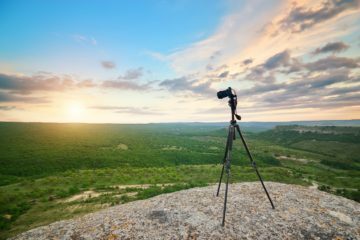 When it comes to landscape photography, having the right camera is the first step towards capturing those amazing images that you’re after. 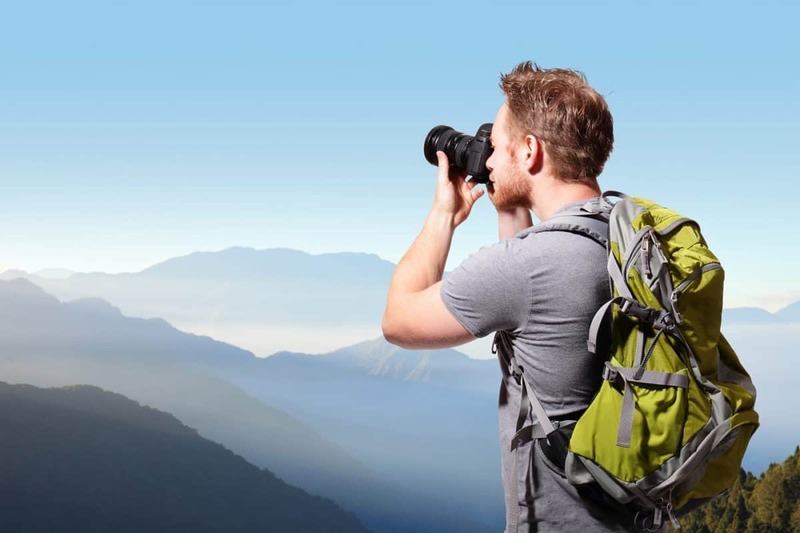 But choosing the best landscape camera can be difficult! 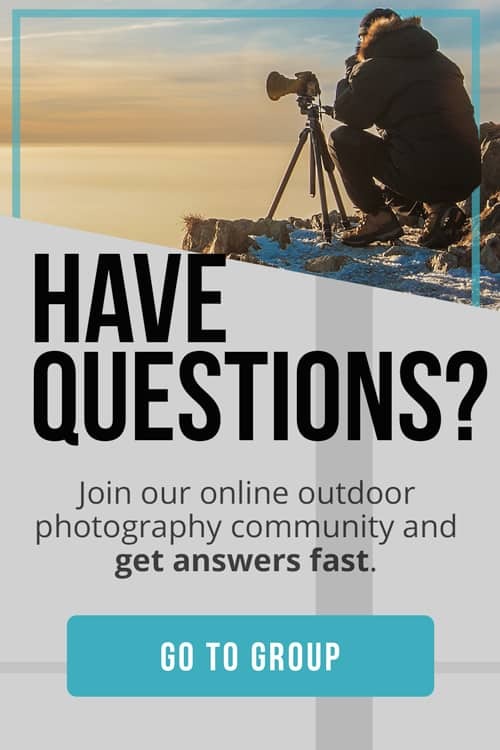 With so many options available and different features to choose from, how can you ensure that you’ll find a camera that will best fit your needs? 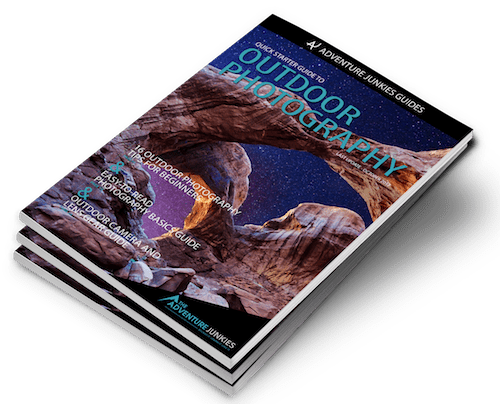 Here at The Adventure Junkies, our goal is to educate our readers on available landscape cameras and their features, making it easier for you to find the best one for your landscape photography. From mirrorless cameras to digital SLRs to point-and-shoots, here’s a rundown on some of the best camera options that are available today. CONS: Expensive, no built-in, pop-up flash, basic 11-point autofocus system, mediocre burst speed. 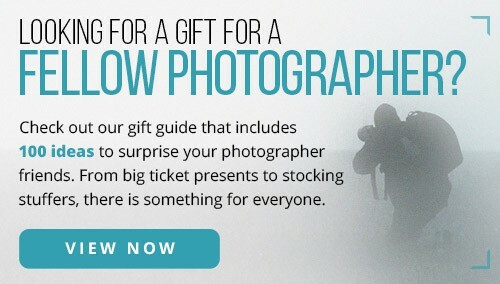 First, you’ll want to decide what type of camera you’re after. 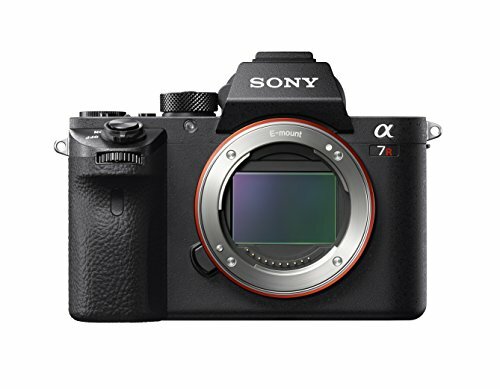 While DSLRs have long been the camera of choice for most serious photographers, mirrorless cameras are quickly catching on. 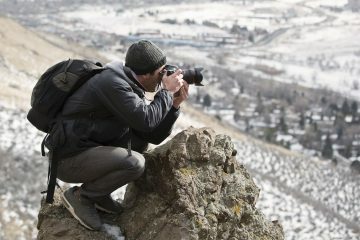 Weighing less than most DSLRs, mirrorless cameras are a popular option for many on-the-go landscape photographers today. 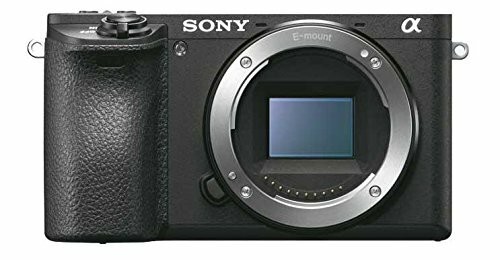 These cameras have come a long way over the years, and today’s models offer features like electronic viewfinders as well as focus peaking; making focusing much easier. 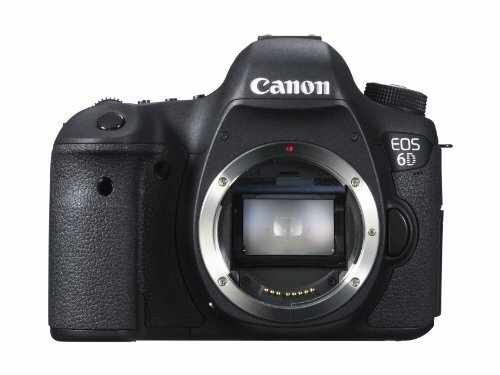 Finally, the classic DSLR is still a popular choice for many professional landscape photographers. 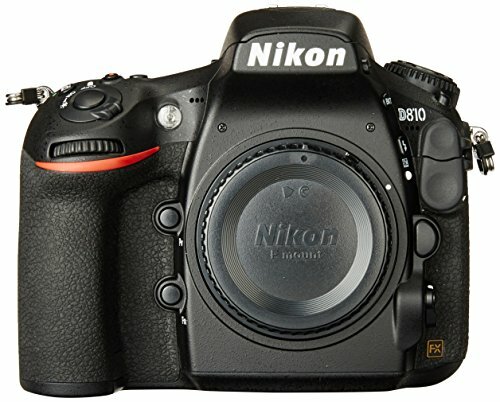 DSLRs generally have a longer battery life than mirrorless cameras, better optical viewfinders, and a wider selection of lenses as well. While some photographers may scoff at the idea of a point-and-shoot, don’t rule these cameras out too quickly. 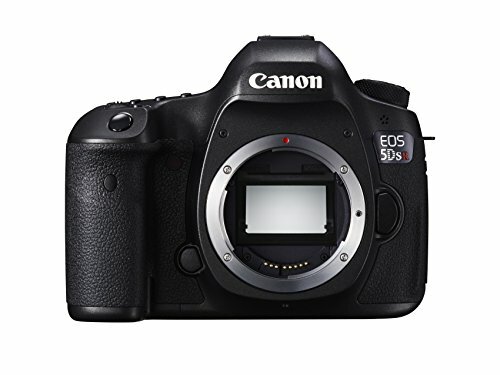 Technology has advanced considerably in recent years and today’s point-and-shoots offer a number of features and can be used to create high-quality images. 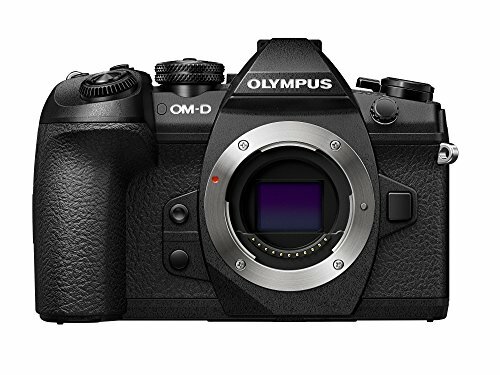 Easy to use, lightweight and at a fraction of the cost of most DSLRs or mirrorless cameras, these cameras offer a great entry-level option for landscape photography. Weight may not seem like a big deal, but when you’re carrying a camera and your gear around all day, the weight can quickly add up. 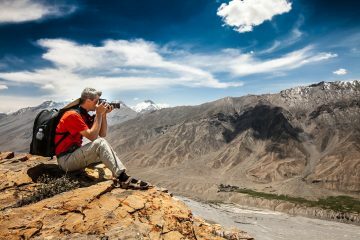 If you’re planning to do a lot of hiking to remote locations you may want to consider sticking with a lightweight camera, such as a point-and-shoot or a mirrorless to save the toll on your back. The term megapixel refers to one million pixels, and is an easier way to refer to the number of pixels in an image. A higher megapixel count will allow you to print larger images but keep in mind that there’s more to image quality than megapixels. The camera’s sensor, ISO sensitivity and the lens that’s used on the camera will all have a bigger impact on the resulting image than the number of megapixels alone, so be sure to keep these in mind when weighing up your options. Durability is another important feature when it comes to landscape cameras. Being out in the field often involves working in harsh weather conditions, and you’ll want to find a camera that can hold up well even after extensive use. 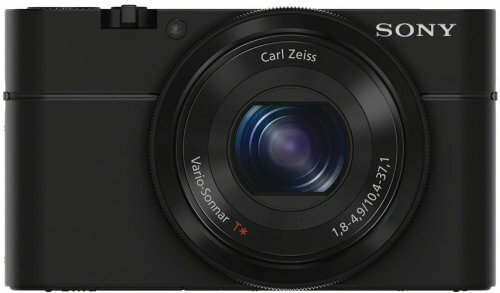 Which camera features are important to you? One feature that’s essential to many photographers today is live view; which allows you to preview composition, focus, and exposure on the camera’s LCD screen. 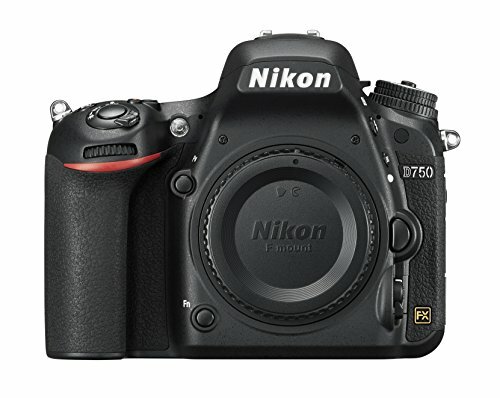 Many cameras today also offer built-in Wi-Fi capabilities, allowing you to share your images as soon as you take them. Others offer the ability to shoot in RAW, which will give you the most flexibility during post processing. Another feature that you may want to consider is video – many cameras now offer 4k video recording, allowing you to create amazing videos in addition to your images. 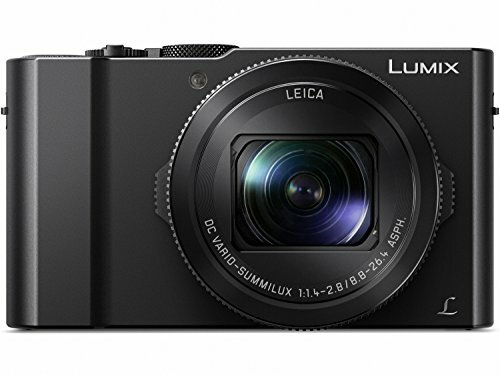 Finally, you’ll want to keep your budget in mind when searching for the best landscape camera. 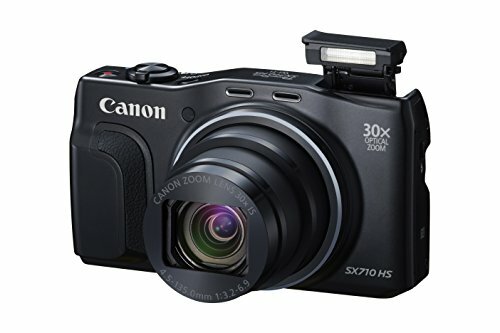 Prices range anywhere from $150 for a basic point-and-shoot on up to almost $3,000 for a full-featured high-performance DSLR. Having a price range in mind before you begin your search will help you to narrow down your fields a bit sooner.